Happy Friday and boy am I glad that this week is coming to a close! Between being selected for jury duty, losing a diamond in my ring, and having my A/C go out in my car...it's been quite a doozy! Needless to say, I am looking forward to the weekend! Here is a random smattering of my recent finds! 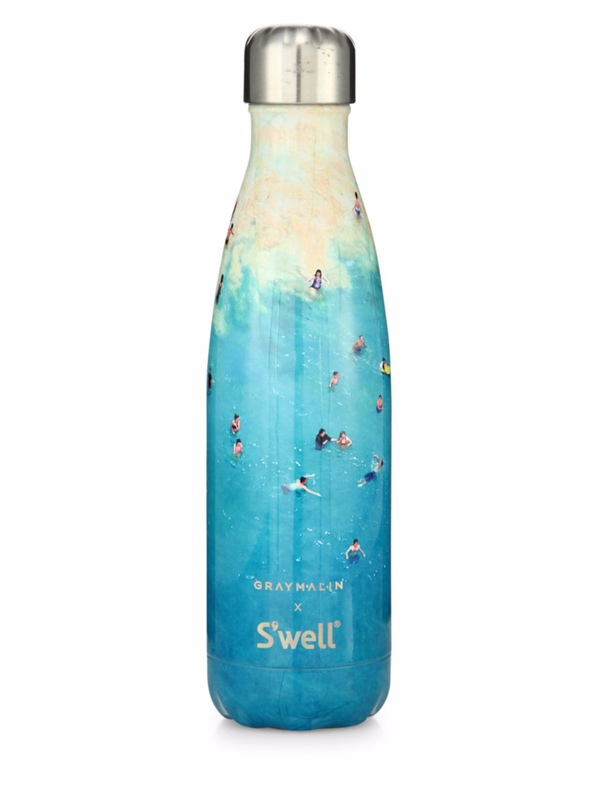 If you love S'well and Gray Malin, then you will LOVE this super cute water bottle! I want! 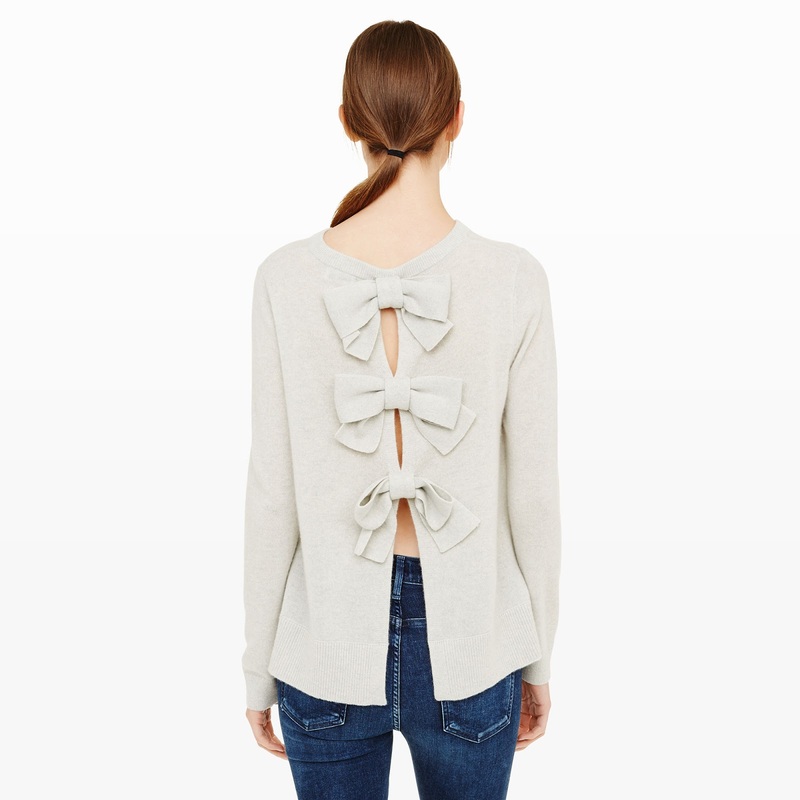 And I am quite enamored with the fun bow detail on this sweater! 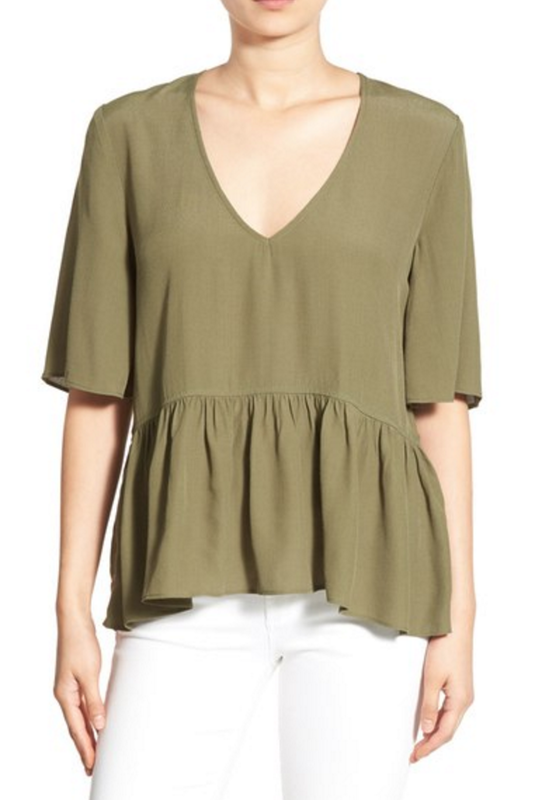 It's a little pricey but totally worth the investment, IMO. 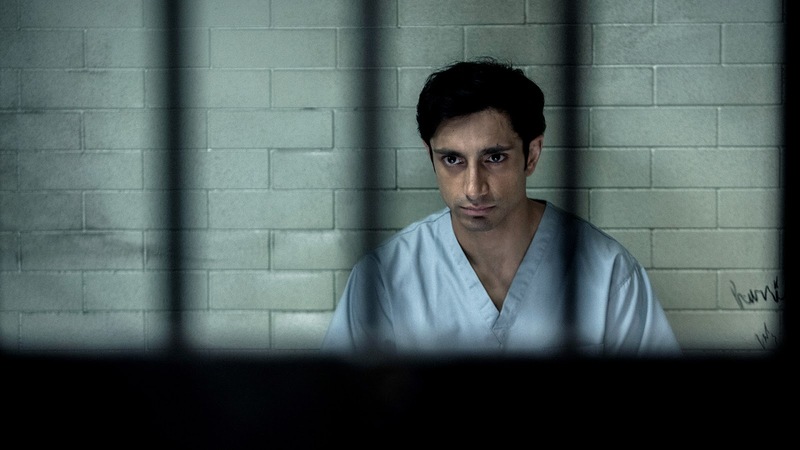 Has anyone been watching the new HBO series, The Night Of? Ryan and I got into it this past weekend and we are hooked. It's a combination of all my favorites: Serial, Making a Murdered, Orange is the New Black and Better Call Saul. In case you aren't aware, this peplum top is quite the hot commodity right now and they're selling like hot cakes. Keep checking back as they're constantly restocking! I'm ashamed to admit that I haven't religiously been watching the olympics so far, but I loved this little trivia post on things to know about the games. Gymnastics are my favorite thing to watch, however I have to give a hometown shoutout to April Ross who is competing in beach volleyball! It's pretty awesome to watch her! 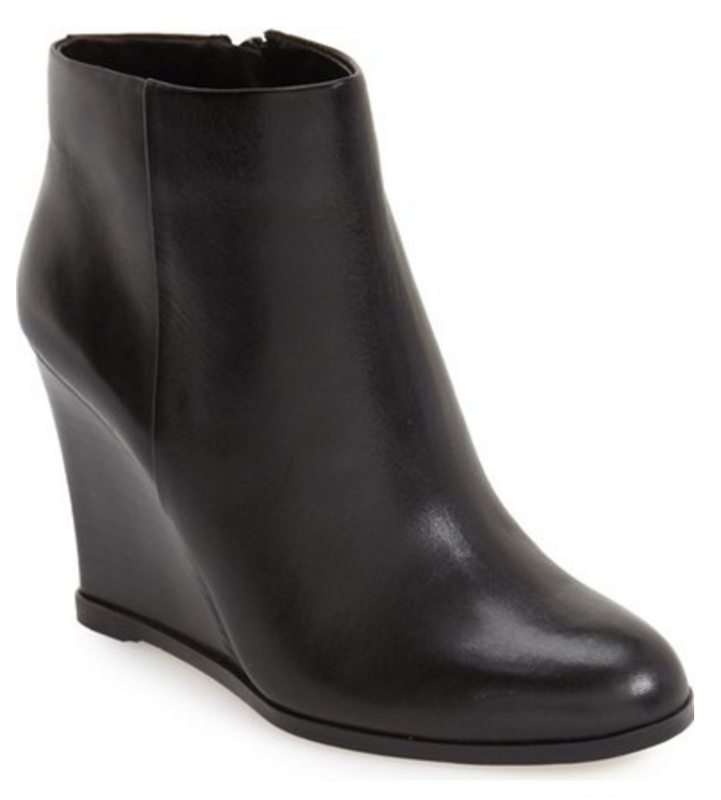 Last, clearly fall is on my mind and I just adore these wedge booties. Also love these for the winter! 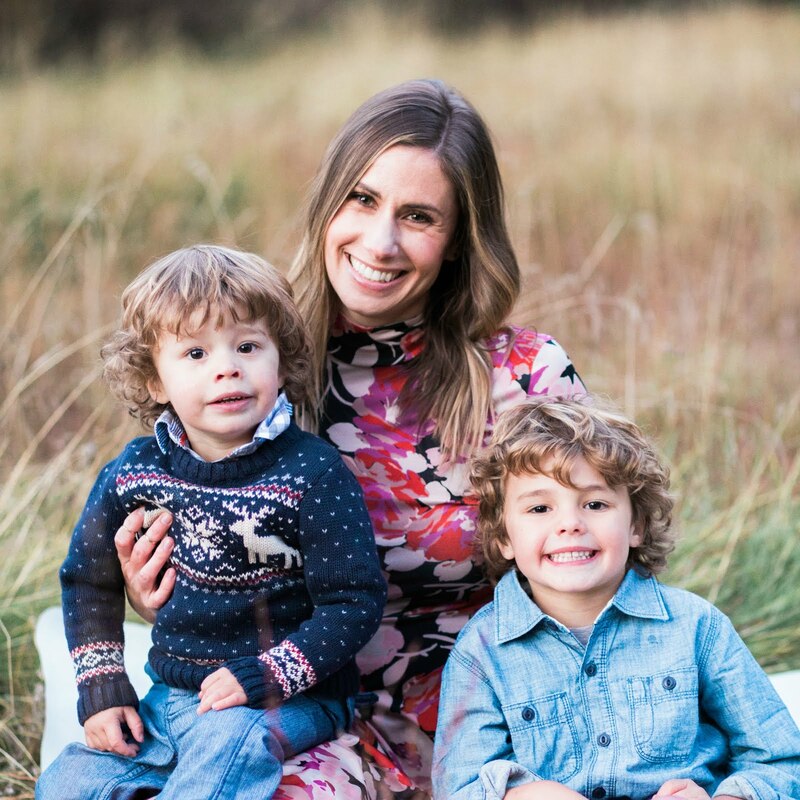 Our Summer in Lake Tahoe!